I stopped writing for awhile, when you see me go out of town that is more likely part of my job not a leisure calling. Well, once in a while I join the circle of my traveler friends but that’s very rare these days. If you all noticed, I parked my pen in doing blogs and other form of writing activities for almost a year now, I still write in few occassions but not as productive as I was before. I came to a point that writing already stresses me out, the pressure of meeting the deadline was nerve wracking, I felt that my love for writng is slowly becoming a responsibility so I stopped and let myself breathe. I want to bring back the passion I lost along the way. That’s what I’m here for I, want to start sharing my experinces and stories again. So what do I have for you all? 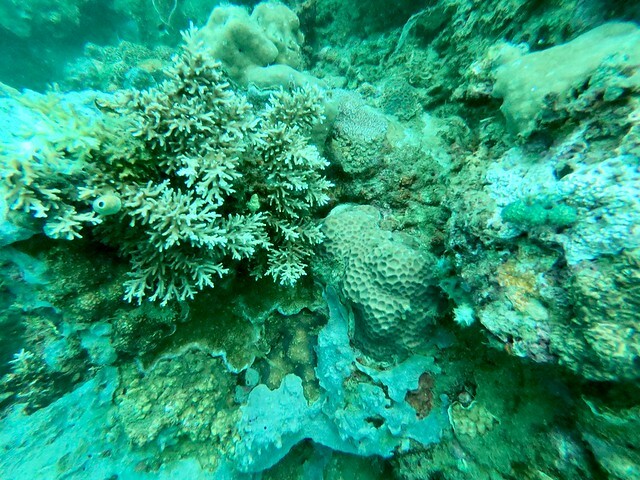 I’m here to share another scuba diving spot 2-3hrs away from Manila. Scuba diving is somewhat intimidating for many of us, I had the same thinking that scuba diving is only for those who have money, it’s only for the rich, I was clouded by that notion too. 2 years ago when I wrote the article Binukbok diving resort, I showcased the diversely rich underwater seaescape of Bauan. Now, I’m giving you another spot, this time in San luis, Batangas. We tried scuba diving at Summer Cruise diving resort. 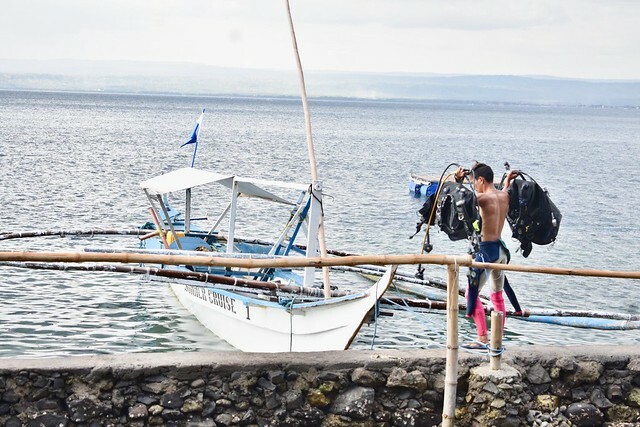 Let’s leave off the idea of EXPENSIVE scuba diving experience, let me tell you that you can try this activity for only 1400Php! Yes, you read that right, it is absolutely cheap. 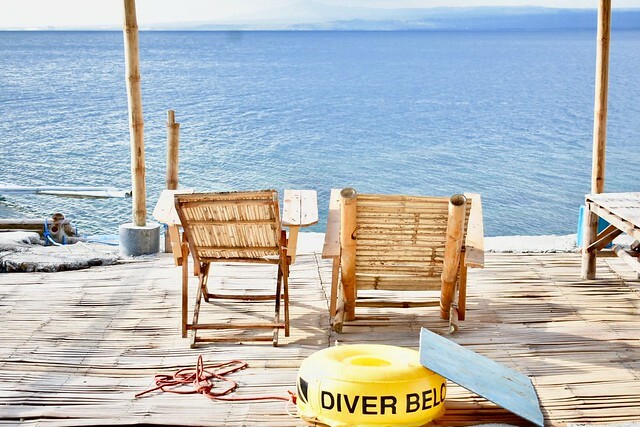 We left Manila Around eight in the morning, we took a bus ride via DLTB bound to Lemery, from Xentro Mall Lemery we rode a tricycle straight to the jump off point (Balete Parking A) that is also the gateway to other popular diving resorts in Bauan. The boat ride was quick, just stone’s throw away and not more than 10 minutes. From Manila to the resort it took us more or less 3 hours. I didn’t include our idle time. A gentle reminder for everyone,according to the locals the tricycle fare from Xentro Mall to Parking A is only 150 pesos (good for 4 passengers), it has became a common practice for some drivers to take advatange of the tourists and that’s very dissapointing especially in our case that we were there to promote and boost their Tourism. Again, if the drivers ask for 200 pesos or more, beware that’s it is a rip off. Back to my scuba story. We reached the resort around 1pm, we were welcomed by a stilt porch decorated with colorful outdoor chair made out of bamboo and white fabrics, facing the water of San Luis. After hours of traveling from Manila to Batangas I didn’t want to move from my spot, I was enjoying the calming view and the sea breeze. It was our Jeepsetters PH’ trip, some of the members spent the entire afternoon taking photos wearing their prepared OOTD’s, some instataneously put on the scuba suits and gears and explored the depths. I decided to take it easy and had my turn for scuba the next day, instead. Just chill. I love the Summer Cruise resort! This is the kind of vacation I badly need now. The resort is very simple, far from the look of contemporary resorts I knew situated in Batangas. Most parts of the resort is made out of wood (bamboo) that gives a more comfortable ambiance to the eyes of its guests. We also got to hang out with the owner, Kai Takagaki, if you happen to visit Summer Cruise in the future and see a guy around 20’sh with chingky eyes that’s Kai. Though this place is a melting pot of different races so when I say chingky eyes, you will probably see couple of guys with same discription (laughs). 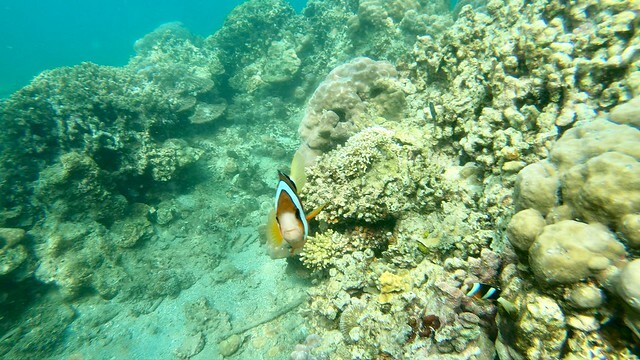 I certainly enjoyed the water activities, we explored underwater and saw tremendous species of sea creatures. 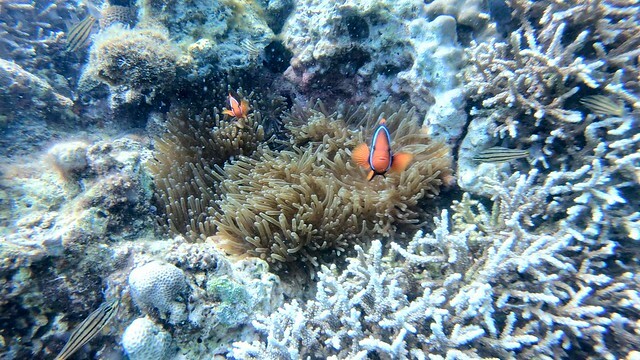 Snorkeling and scuba diving is something I tries before, but whenever I got the chance to see the beauty of our nature in the depths I couldn’t help to get amazed over and over. The world down there is completely astonishing, it’s very calm and peaceful. Also, I couldn’t ignore the breathtakingly huge reef structures that I find scary at the same time. 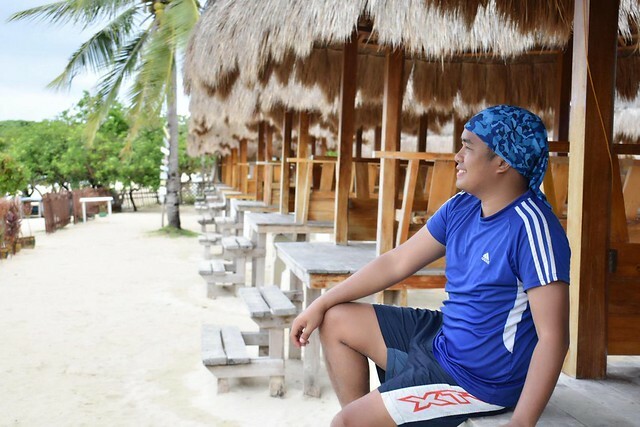 I watched KMJS (Kapuso Mo Jessica Soho), their Balabac episode where some local kids were attacked by salt water crocodile, while exploring the water of San Luis I couldn’t help to imagine what if a human sized crocodile shows up and attack me? Or maybe a shark? I’m still alive now and still sharing this story, so worry not! It will never happen. Winks. I am more than grateful for this new experience. 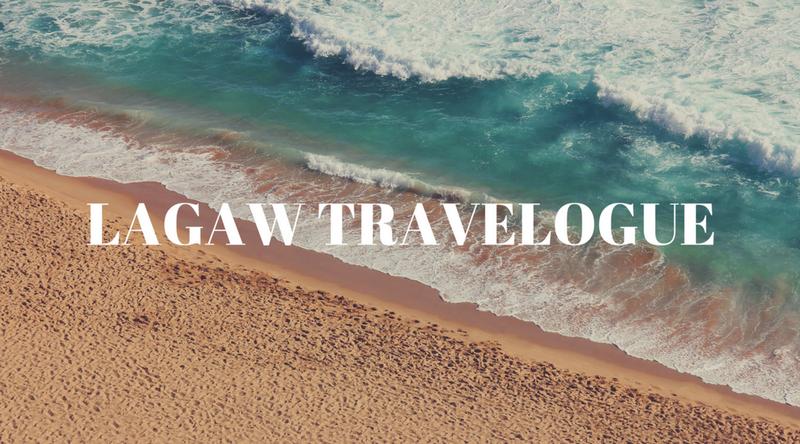 We bloggers may be prolific with experiences of a lifetime, you may see us well-traveled, but I see that each stories we do are uniquely different. I want to thank my group for this quick getaway full of laughters, I also want to thank the management of Summer Cruise for the flawless arrangement and kindest effort to accommodate us. I will definitely recommend Summer Cruise to all diving enthusiasts I know, also to all my readers. - FromXentro Mall take a tricycle ride heading to Balete Parking A. Fare is 150Php good for 4 persons. 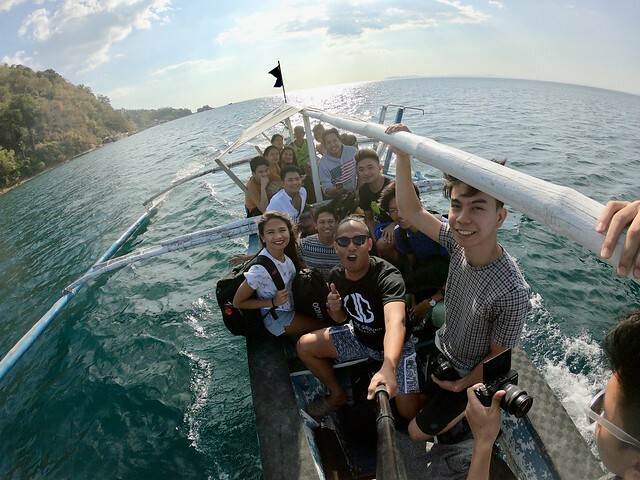 - Ride a boat to Summer Cruise (10 minute boat ride) fare is 50php. - It’s also walkable from the parking A, 10 minute walk. - Room for 2 is 985php for 24hrs, 10am to 10am the next day. From Sunday to Friday. 1700 saturday to Sunday morning for two. 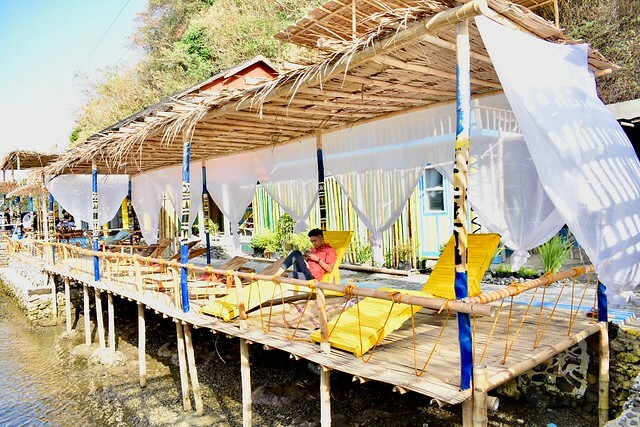 - Tent accommodation for 2 is 350 every Sunday to Friday, 500php Saturday. Inclusive of gears, equipment, dive master, wetsuit.